"Rosmarinus officinalis, commonly known as rosemary, is a woody, perennial herb with fragrant, evergreen, needle-like leaves and white, pink, purple, or blue flowers, native to the Mediterranean region" (Wikipedia). It is found in many gardens and used as a popular herb in cooking. Dating back to the ancient Greeks, this herb was used to enhance memory. Even today rosemary is used for memory enhancement. 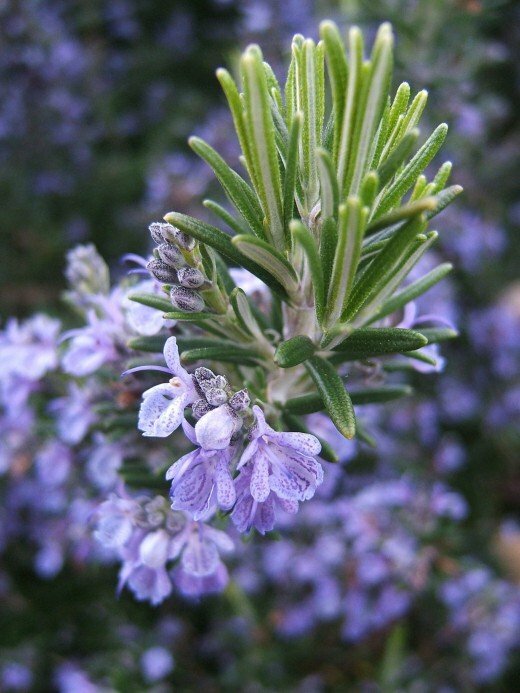 With this and many other healing properties of this herb, rosemary will be a welcome addition to any medicine cabinet. For over ten years, I have been using herbal remedies for one ailment and another. It not only is safer and less expensive than prescription and over-the-counter medications, I also save money with fewer trips to the doctor. Rosemary contains antioxidant properties which we need to protect our bodies against free radicals or damaged cells. These damaged cells will attack the good ones and damage them as well. Rosemary plays a key role of destroying the bad cells before they cause any further damage. Rosemary prevents the breakdown in neurotransmitter acetylcholine, which is the main cause of dementia in elderly individuals. Rosemary contains carnosic acids which protects the brain cells from damage from the free radicals that attack the brain cells. Rosemary increases energy by improving the circulation of blood and oxygen throughout the entire circulation system. This also gives people, especially athletes, more energy and stamina. This also helps if you have a hectic schedule and are feeling fatigued. Rosemary gives you the edge to get through the day. With its reputation of increasing energy naturally, it is healthier to take rosemary than to guzzle a Monster. Individuals who suffer from poor circulation may have cold hands and feet. This is known as Raynaud's Disease. Since using rosemary improves blood circulation, it will make the symptoms of Raynaud's Disease go away. It also helps people who suffer from swollen ankles and feet due to poor circulation. To treat poor circulation you can consume rosemary herbs or use rosemary essential oils to massage it on your skin. Rosemary contains antiseptic properties. A cream containing this herb can be applied to the skin to treat conditions such as acne, eczema and psoriasis. Because it also has antibacterial properties, rosemary can be used to treat cold sores, bee stings, mosquito bites, cuts and scrapes. Rosemary prevents cuts and bruises from getting infected. It can even be taken internally to be used to treat ulcers. Rosemary is very effective in treating dandruff. Many shampoos contain rosemary. You can also add rosemary essential oil into your own shampoo. Rosemary contains anti-fungal properties. You can use this herb to treat conditions such as athlete's foot and toenail fungus. Rosemary is a natural pain reliever. Drinking a tea with rosemary helps relieve the pain from headaches, arthritis and backaches. You can put the herb directly on a tooth to relieve the pain from a toothache. 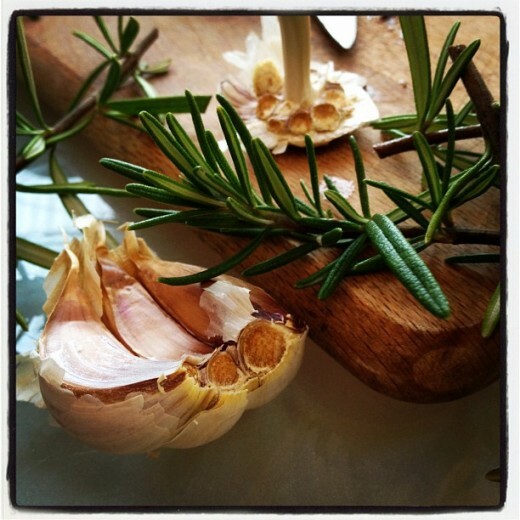 Rosemary boosts the immune system because it contains flavonoids. If you have a cold or the flu, this herb helps fight the symptoms. You can even prevent yourself from getting sick in the first place by including rosemary in your daily diet. 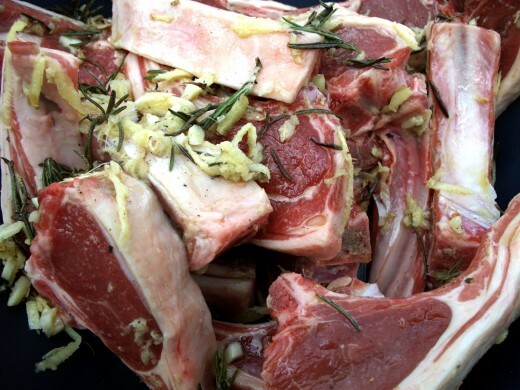 You can also purchase rosemary products online at sites such as Amazon and Ebay. Do not use rosemary if you suffer from epilepsy. If you suffer from migraines, avoid using rosemary. Do not use rosemary if you are pregnant or nursing. 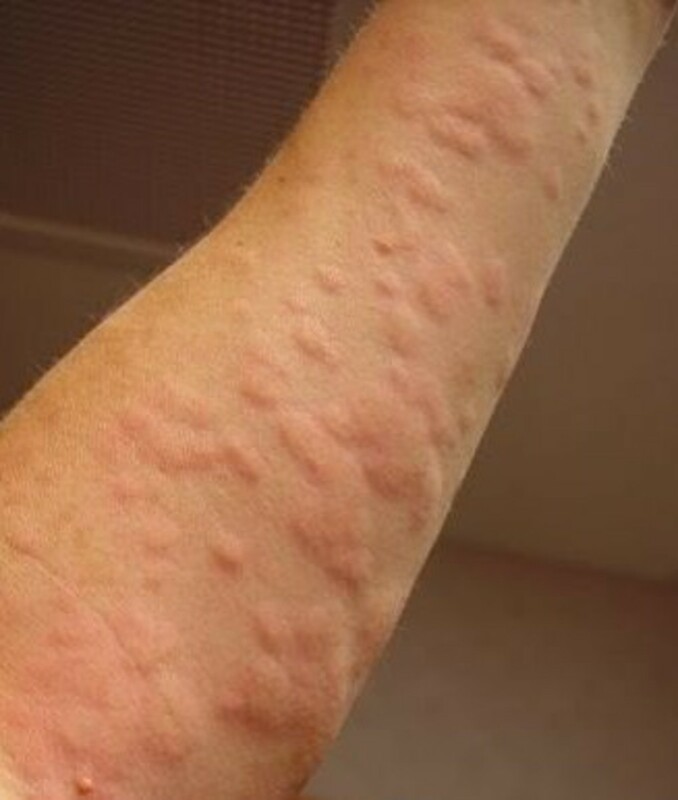 Never consume rosemary essential oil. 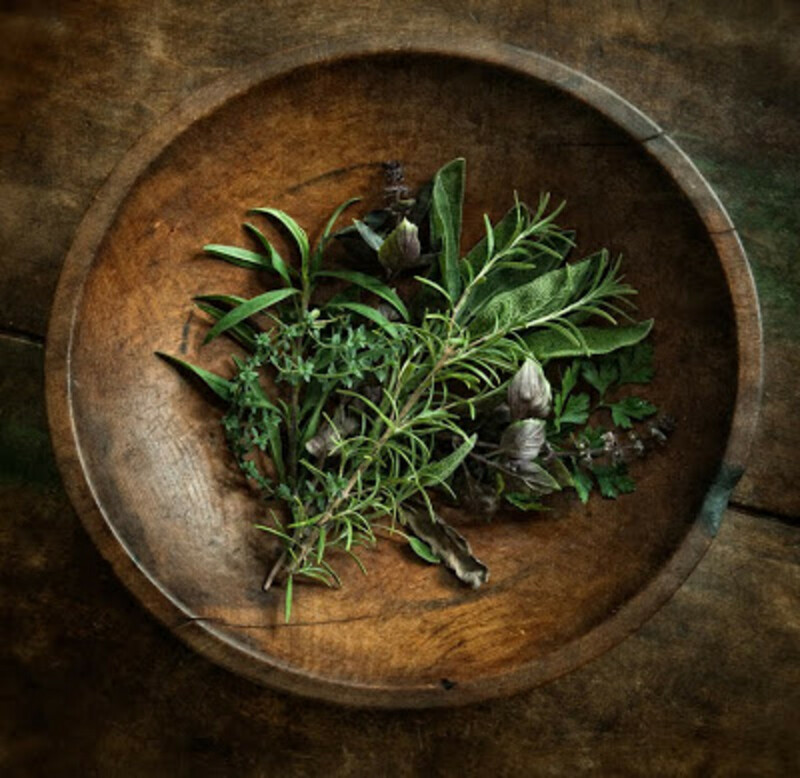 Before you use rosemary to treat any health ailments, talk to your doctor. 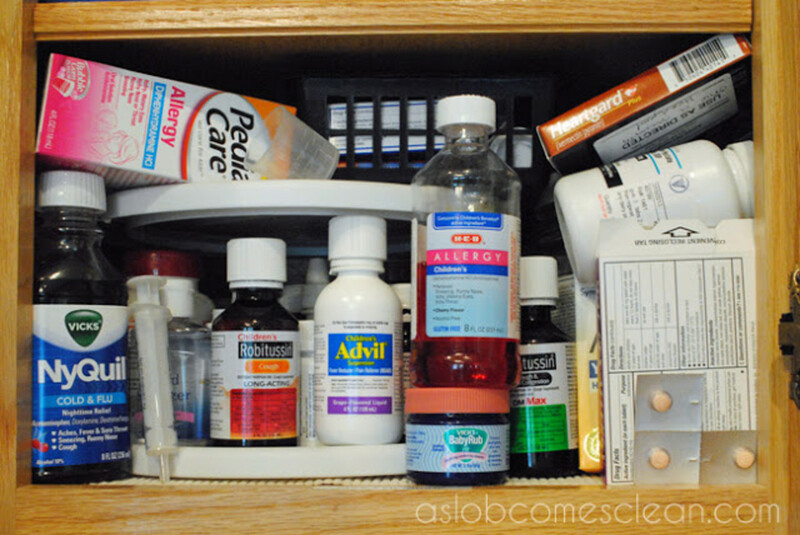 Even though it is safe to take, may interact with medications and vitamins you are already taking. @Lois Ryan "Sage, Turmeric, Lemon...excellent for brain health." Thanks. I have a rosemary plant in my yard. Thanks for make me aware of how rich I am. Another great article. It grows wild here. I am just about well enough acquainted to pick and use. Is there a list somewhere showing good herbs for positive effects on dementia? Hey, Lois, thanks for sharing.